Together with his wife Heidrun Maya Hagn, Friedrich Kleinhapl develops and creates art projects. 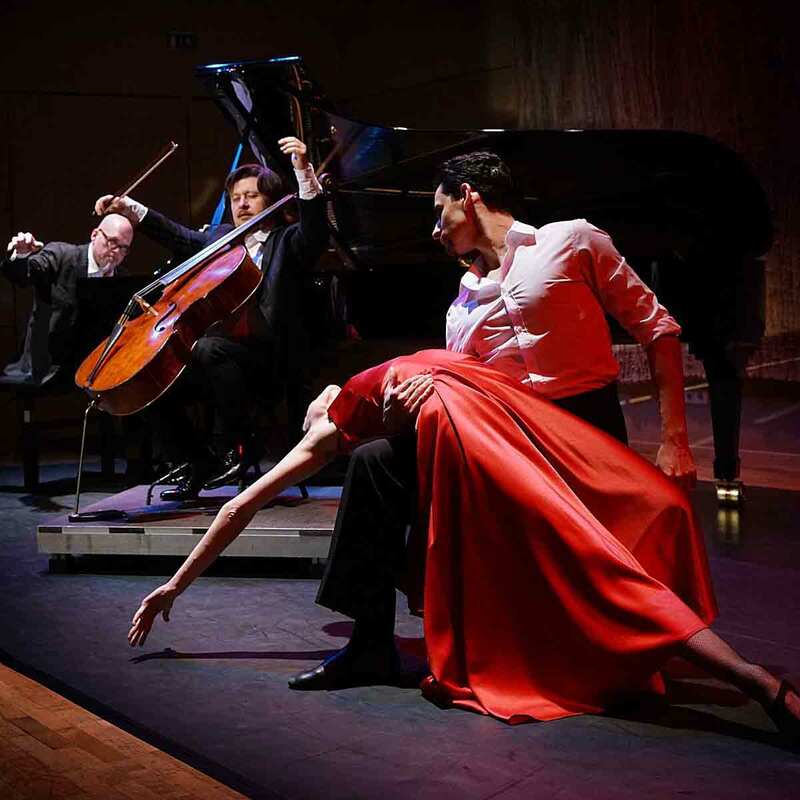 „Pasión Tango – the dance“ – performed by Maria Yakovleva and Richard Szabo of the Vienna State Ballet (Wiener Staatsballet) and choreographed by Christian Tichy; also the composers series „About Brahms“, „About Mendelssohn“, … The dialogues – composed by Heidrun Maya Hagn – between Brahms and his housekeeper Mrs. Truxa, or between Felix and Fanny Mendelssohn among others – are personified by actors like Peter Simonischek, Cornelius Obonya or Elisabeth Orth. 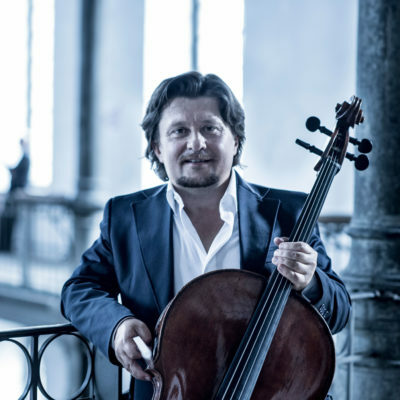 Friedrich Kleinhapl and Andreas Woyke perform with accompanying musicians in duo and trio instrumentations.